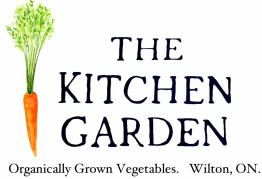 How and where to find The Kitchen Garden? As farmers we are always busy but we'll do our best to get back to you as soon as possible. Find The Kitchen Garden at The Kingston Public Market, call or email.